Chevrolet designed the new Trax for the city, but it’s ready for anything. 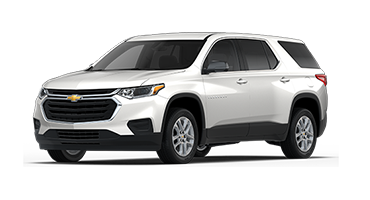 Forget everything you thought you knew about compact crossovers and fall in love with the new Chevy Trax. 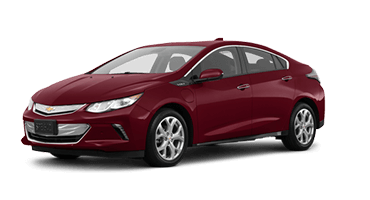 This fun-loving crossover is ready for any adventure with its 1.4-liter turbocharged engine that provides 31 mpg highway. Spend less time at the pump and more time on the road. 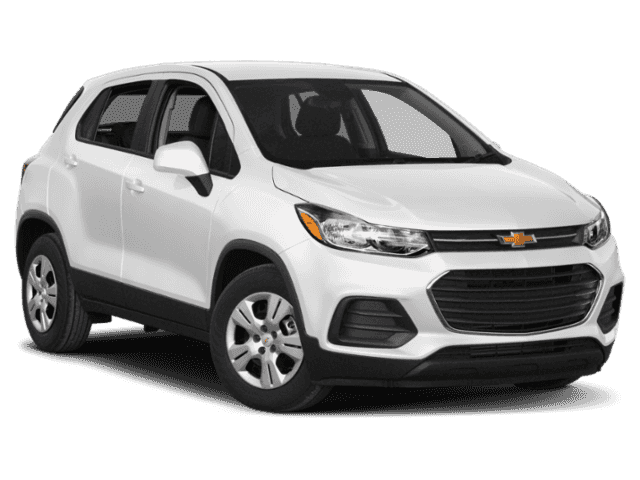 The new Chevy Trax may be a compact crossover, but it provides enough space for you to bring along everything you need. 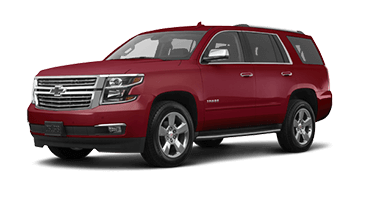 Lower the rear seats and unlock up to 48.4 cubic feet of cargo space, which is more than enough for your camping gear or sports equipment. 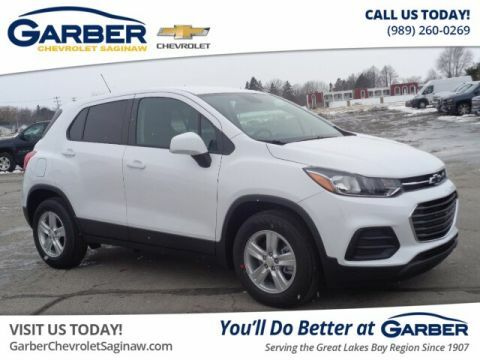 Whether you’re meeting friends in Bay City, commuting to work in Flint, or headed to class at Saginaw Valley State University, the new Trax has all the space you need. 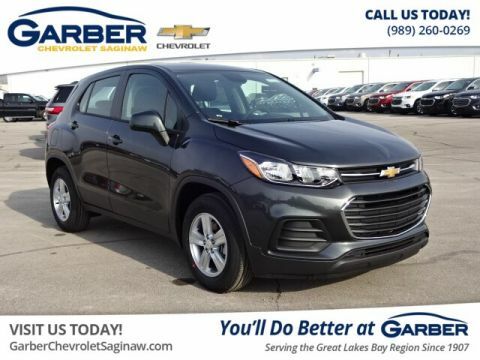 Discover the new Chevy Trax today with a test drive at Garber Chevrolet Saginaw. 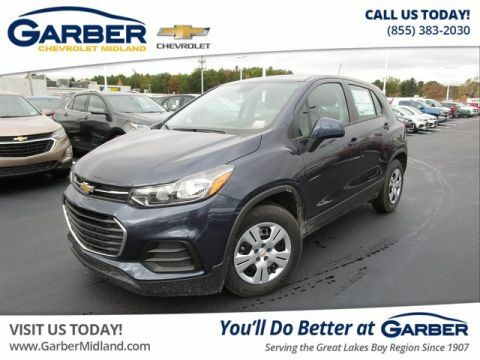 The new Chevrolet Trax is the ultimate blend of form and function. 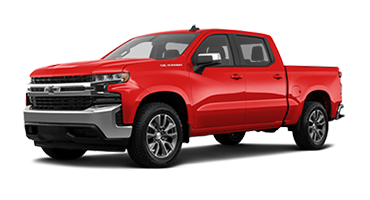 This eye-catching crossover offers the elevated visibility of an SUV with the parking simplicity of a compact car, and its head-turning street style will get you more than a few stares. 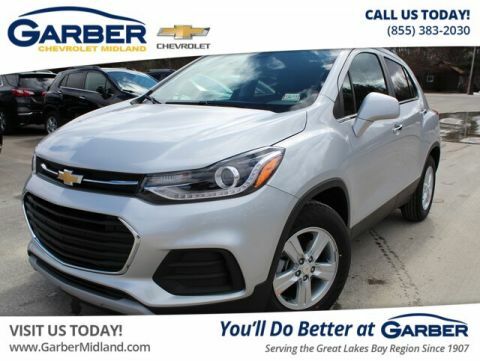 Chevy designed the new Trax to make a statement with signature LED daytime running lights that flow from the upper grill to the front fender while the standard halogen projector headlights illuminate the road ahead. 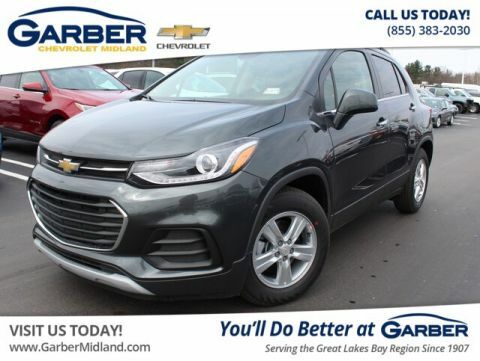 With the Chevrolet Trax, only you set the limits. 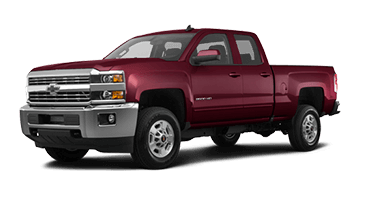 Enjoy the flexibility to bring more along for the ride with the versatile roof-mounted luggage-rack side rails. 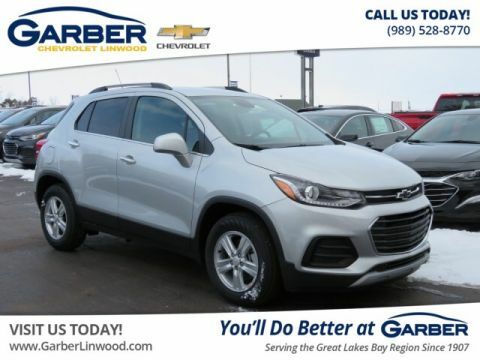 The Chevrolet Trax stands tall with its available 18-inch aluminum wheels that up your curb appeal and look at home in any parking spot. 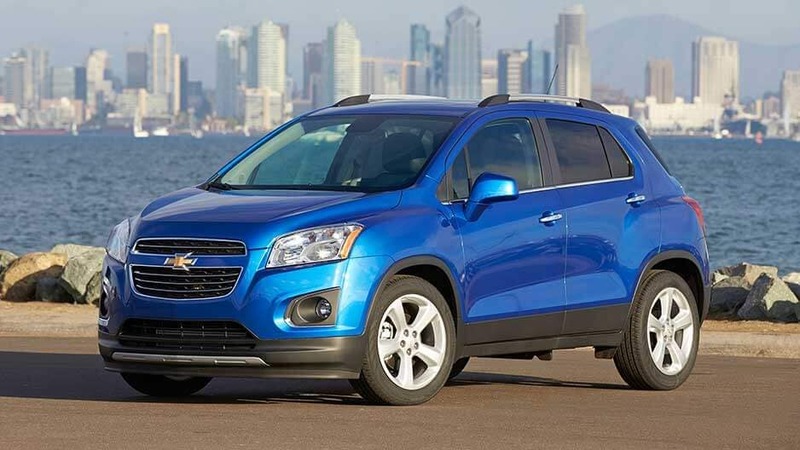 Chevy designed the new Trax to stand out in a crowd with its athletic stance, dual-port grille, and sculpted lines. Choose from nine eye-popping colors and never fade into the background. Keep your view clear on all sides with the Chevy Trax’s heated side-view mirrors. 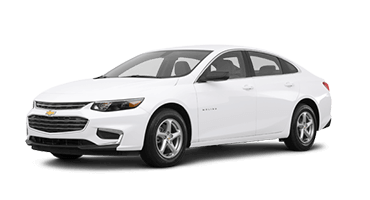 Activate the rear defrost, and the side-view mirrors heat up as well, keeping snow, ice, and fog at bay. 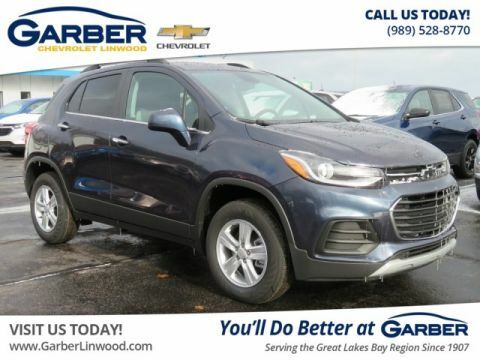 The new Chevy Trax is big on versatility and style with a fold-flat front passenger seat and 60/40 split-fold rear seats that allow you to carry items up to 8 feet long. 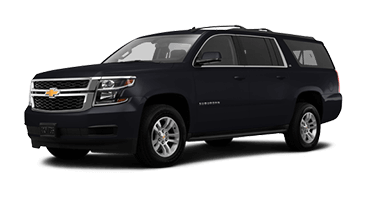 Head out on your next adventure surrounded in comfort. 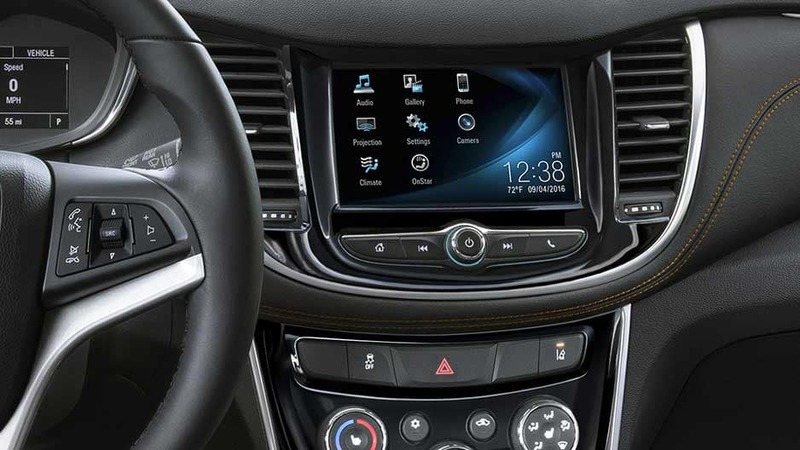 The new Chevy Trax’s steering-wheel-mounted controls keeps everything within your reach, allowing you to adjust music volume, activate voice commands, and set cruise control. Chevy offers the new Trax with available heated front seats to keep you surrounded in warmth on every drive. Just press a button to activate the seatback and cushion heaters to your desired setting. 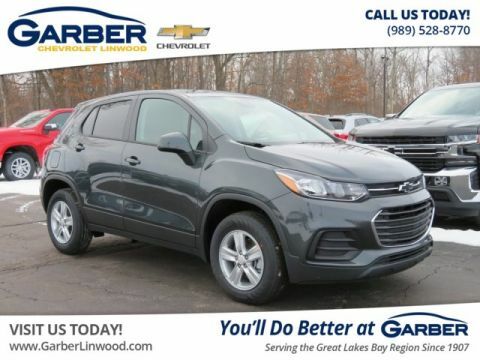 The Chevrolet Trax offers eight seating arrangements and room for 8-foot-long items when you fold the front passenger seat. 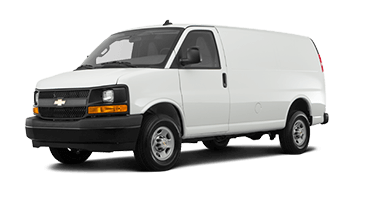 Lower the front passenger and rear seats to unlock 48.4 cubic feet of cargo space. Wherever you go, you’ll have the space to bring whatever you need. 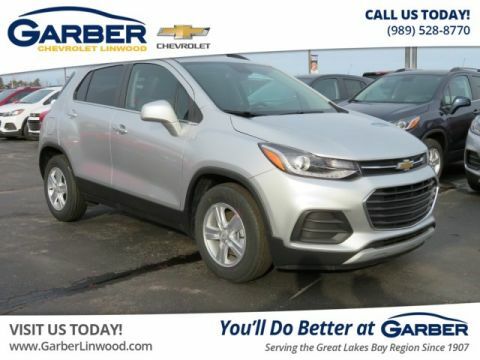 The Chevy Trax boasts ample space in the front and rear seats so you and your passengers ride without knocking elbows. The dual-cockpit front seats are complemented by 60/40 split-fold rear seats so you have plenty of room for people and cargo. 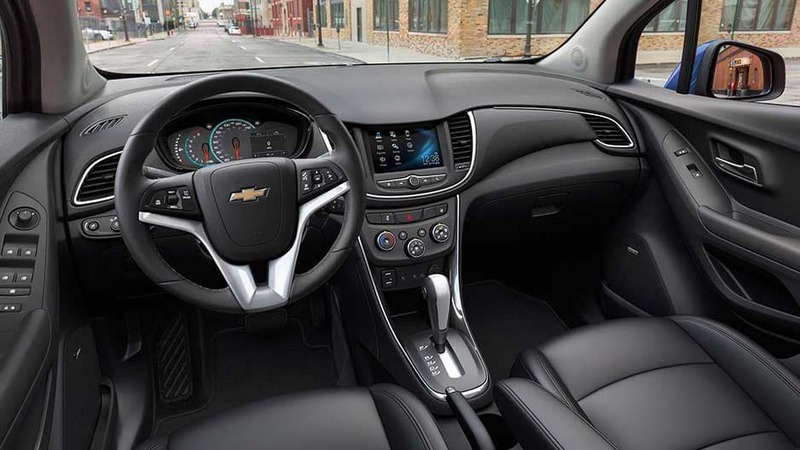 Slip behind the wheel of the new Chevy Trax and take in an interior that boasts contemporary style. 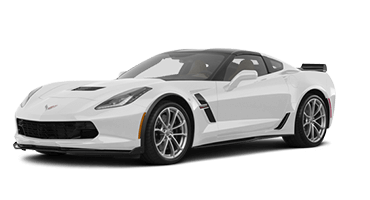 The interior features premium accent stitching, chrome accents across a sculpted dashboard, and a 3.5-inch driver-information center. Your world doesn’t stop because you’re on the road. 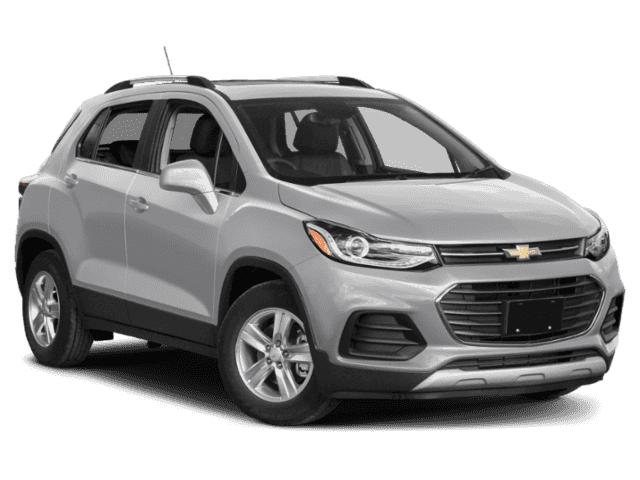 The new Chevy Trax keeps you connected wherever you go with available 4G LTE Wi-Fi, the Chevrolet Infotainment System, and smartphone integration. 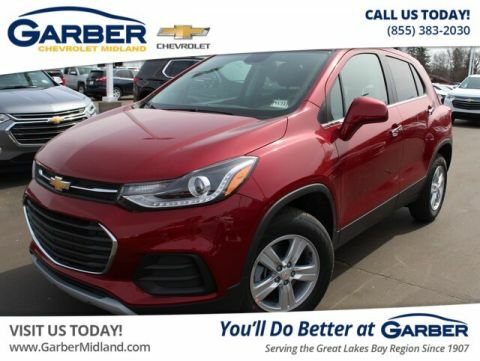 The new Chevy Trax comes with the Chevrolet Infotainment System that keeps you connected on the road. 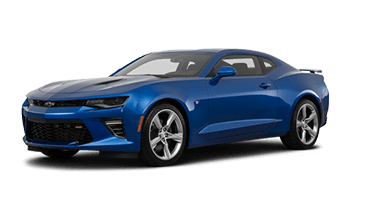 Sync your smartphone via Apple CarPlay™ or Android Auto™ and enjoy music streaming, hands-free calling, and turn-by-turn navigation right from the 7-inch touchscreen. With the new Chevy Trax’s available Bose Premium Audio system, you can bring the concert with you on your daily commute. The system features seven speakers with a subwoofer and an amplifier that provide an outstanding listening experience. 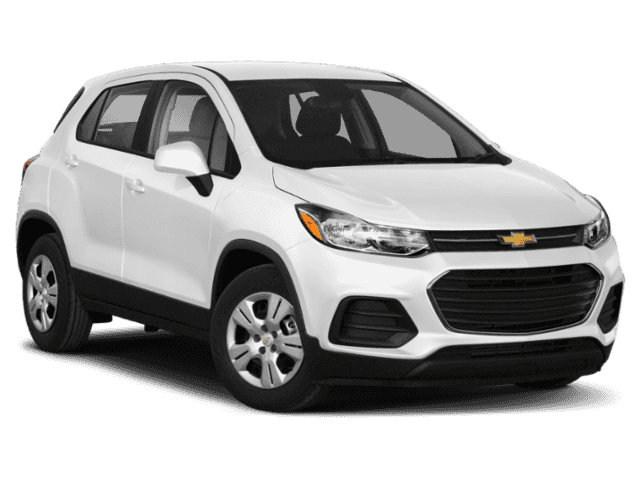 The new Chevy Trax offers available 4G LTE Wi-Fi that keeps you connected on the go. The hotspot supports up to seven devices, so you and your passengers never have to miss a thing. 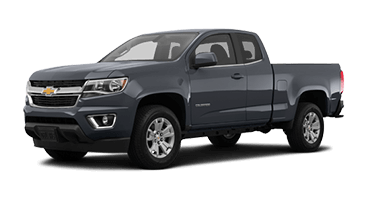 With the new Chevy Trax’s three-month trial to SiriusXM Satellite Radio, you’ll enjoy over 150 channels of commercial-free music, sports, talk, news, and so much more. Chevy designed the new Trax with available keyless open and start. 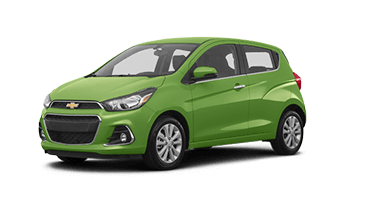 As long as you have the key fob somewhere on you, you can open the Trax’s doors and start the engine with the push of a button. 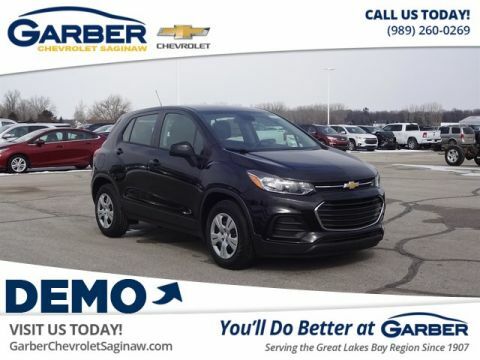 While there is no substitute for an alert driver, the new Chevy Trax provides tools to heighten awareness and up your defensive-driving game, including lane-departure warning, rear cross-traffic alert, and 10 standard airbags. The new Chevy Trax features advance technology that makes reversing a breeze. 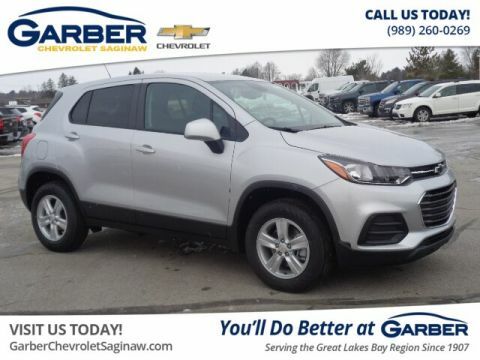 Place the Trax in reverse to activate the rearview camera that shows a live feed of the area behind you on the 7-inch touchscreen while rear park assist alerts you when you’re getting too close to stationary objects. 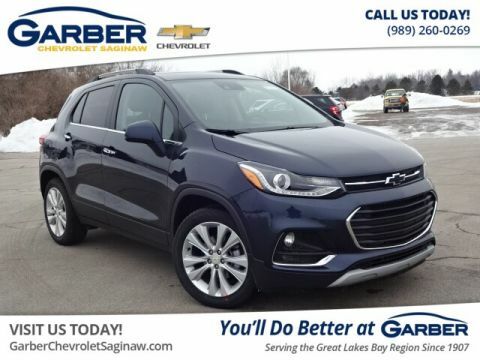 With available forward-collision alert, the new Chevy Trax uses radar technology to detect when you’re too close to the vehicle ahead of you. The system also alerts you if it detects a front-end collision is imminent. 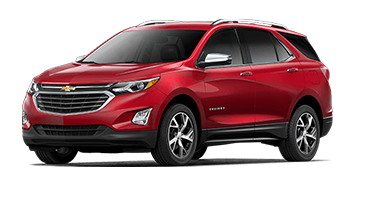 The new Chevy Trax’s available lane-departure warning detects when you drift from your lane without signaling, alerting you with visual and audible warnings to help you get back on track. 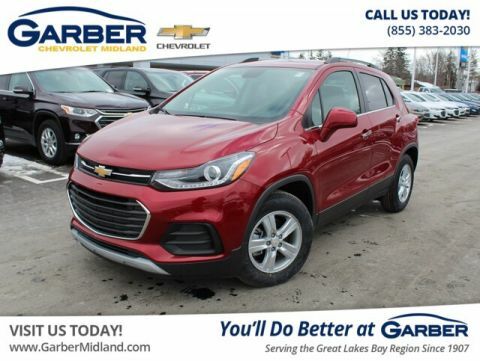 The new Chevy Trax stands apart from the competition with 10 standard airbags with smart sensors designed to adjust front air bag inflation according to the severity of a crash. 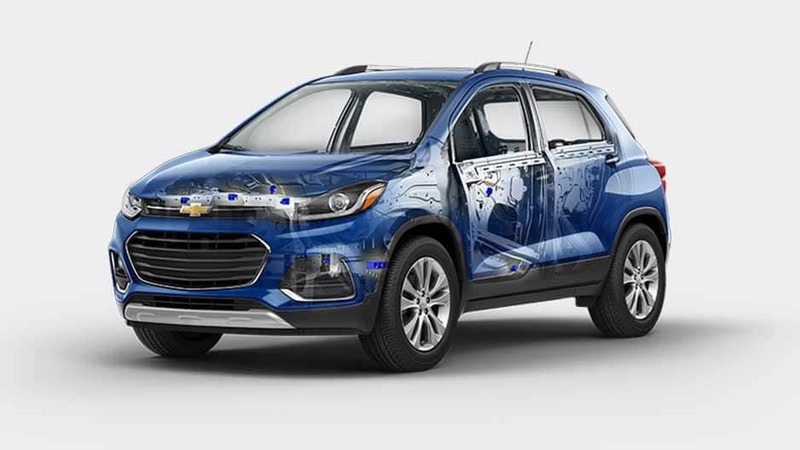 The new Chevy Trax’s available blind-zone alert uses radar to detect when a vehicle enters your blind zone and alerts you with a visual indicator on the side-view mirror. 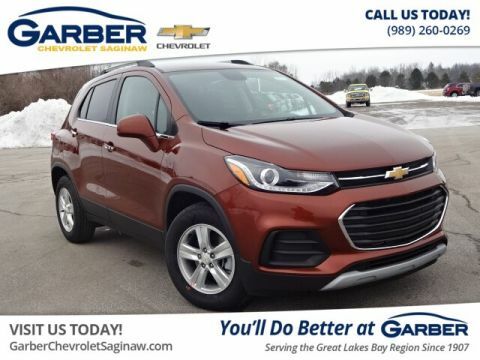 The new Chevy Trax strikes the perfect balance of responsive performance and satisfying efficiency. It isn’t just a small crossover — it’s a “city-smart” crossover. The Trax’s compact size and agile handling lets you explore the city and discover all its hidden gems. 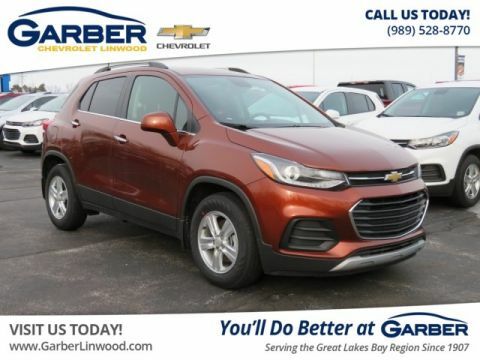 The new Chevy Trax provides the punch you want with its 1.4-liter turbocharged ECOTEC® engine that kicks out 138 horsepower and 148 pound-feet of torque. Spend more time on the road and less time at the pump with the new Chevy Trax’s 31 mpg highway. 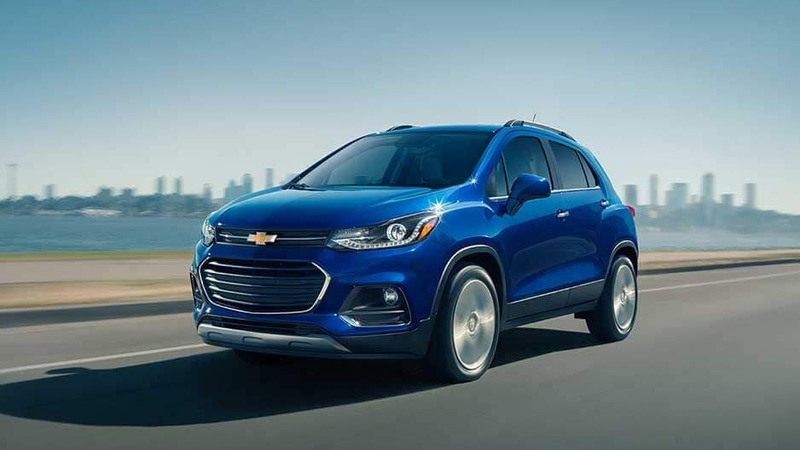 Chevy equipped the new Trax with the StabiliTrak electronic stability control system that helps maintain proper vehicle footing by adjusting the engine torque and braking to help keep the Trax on the right path. The new Chevy Trax features a six-speed automatic transmission that provides smooth, effortless shifting. for Overall Vehicle Safety Rating. Are You Ready to Make Some Trax? 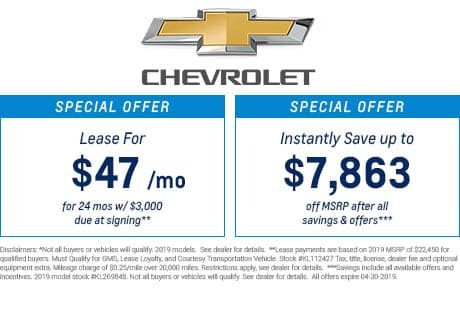 It’s time to upgrade your life with the new Chevy Trax. 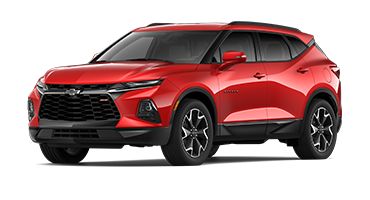 This compact crossover gets heads turning with its aerodynamic frame, wide stance, and bold front grille. Slip behind the wheel and discover a modern interior designed with chrome accents, premium stitching, and a sculpted dashboard. Wherever the road takes you, the new Chevy Trax’s curb appeal is undeniable. The new Trax isn’t all just good looks though — it also offers the latest in advance technology features. 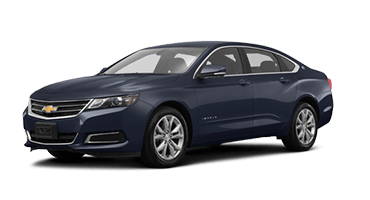 Sync your smartphone to the Chevrolet Infotainment System and stream your favorite music through the Bose® Premium Sound system. 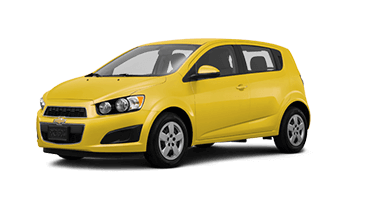 Or connect to the available 4G LTE Wi-Fi hotspot and never fall out of the loop while on the road. All this and more is waiting for you in the new Chevy Trax. 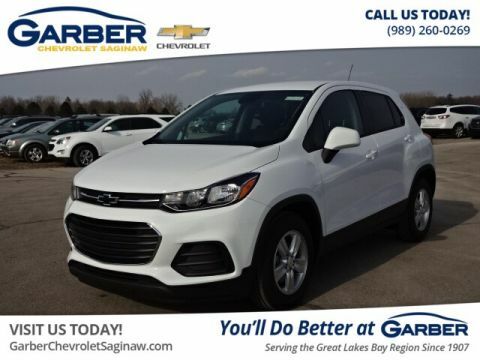 Come test drive it at Garber Chevrolet Saginaw.